Daniel Day-Lewis, Camilla Belle and Rebecca Miller at the premiere of "The Ballad of Jack and Rose." Rebecca Miller and Daniel Day-Lewis at the IFC party during the 2005 Sundance Film Festival. Rebecca Miller and Daniel Day-Lewis at the premiere of "The Ballad of Jack and Rose" during the 55th Annual Berlinale International Film Festival. 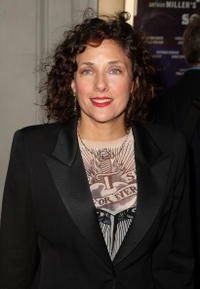 Rebecca Miller at the opening night of "All My Sons." Rebecca Miller and Daniel Day-Lewis at the 80th Annual Academy Awards. Naomi Watts and Rebecca Miller at the IFC Center Grand Opening Celebration. Daniel Day-Lewis and Rebecca Miller at the premiere of "There Will Be Blood." Rebecca Miller at the 31st Deauville American film festival. 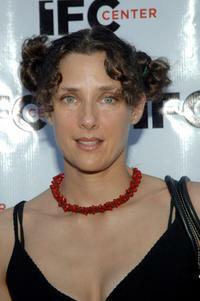 Rebecca Miller at the IFC Center Grand Opening Celebration. Daniel Day-Lewis and Rebecca Miller at the Orange British Academy Film Awards. 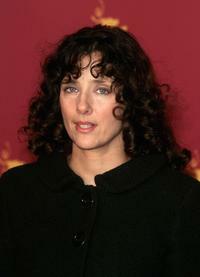 Rebecca Miller at the 31st Deauville festival photocall of "The ballad of Jack and Rose". 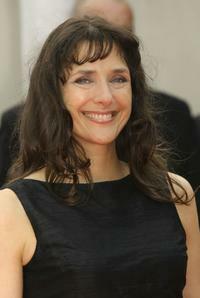 Rebecca Miller at the 31st Deauville festival premiere of "The ballad of Jack and Rose". 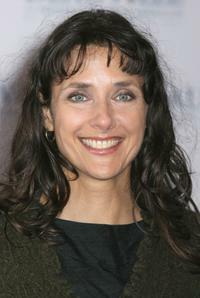 Rebecca Miller at the 55th annual Berlinale International Film Festival for the press conference of "The Ballad Of Jack & Rose". 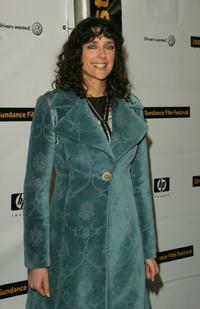 Rebecca Miller at the Sundance Film Festival premiere of "The Ballad Of Jack & Rose". 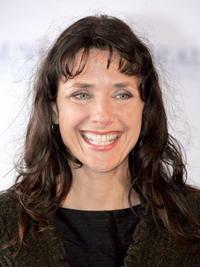 Rebecca Miller at the 55th annual Berlinale International Film Festival premiere of "The Ballad Of Jack & Rose". 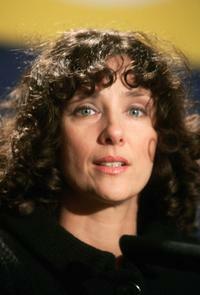 Rebecca Miller at the 55th annual Berlinale International Film Festival photocall of "The Ballad Of Jack & Rose".